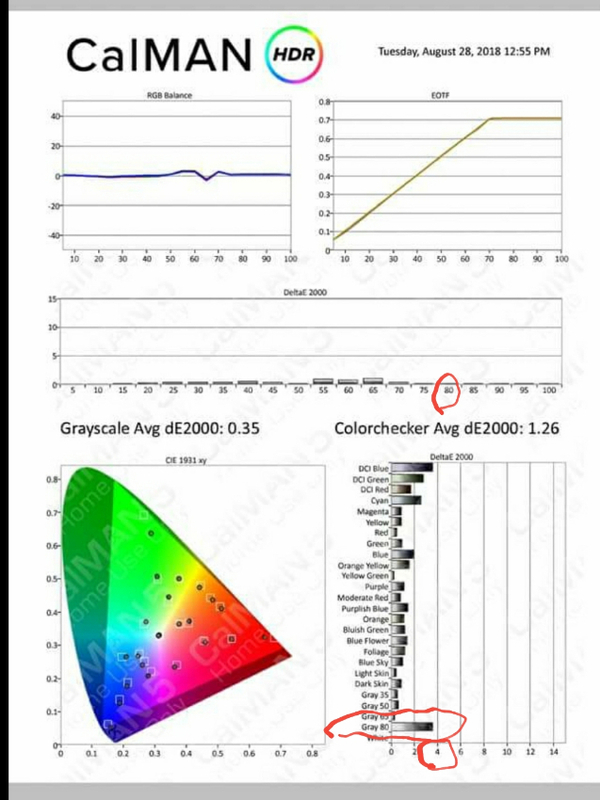 你說的上圖80% Grayscale 的誤差值(DeltaE 2000)和Colorchecker的"Gray80" 是一樣的東西. 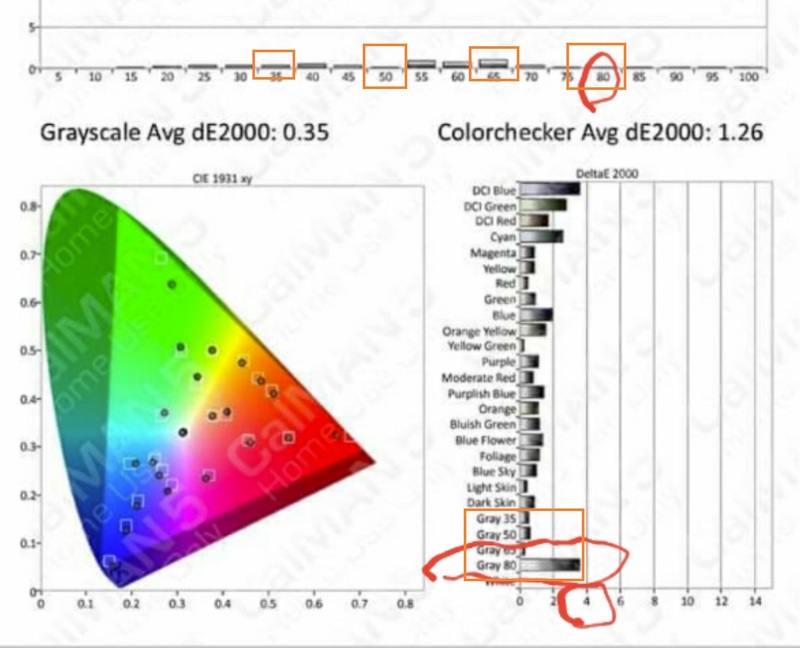 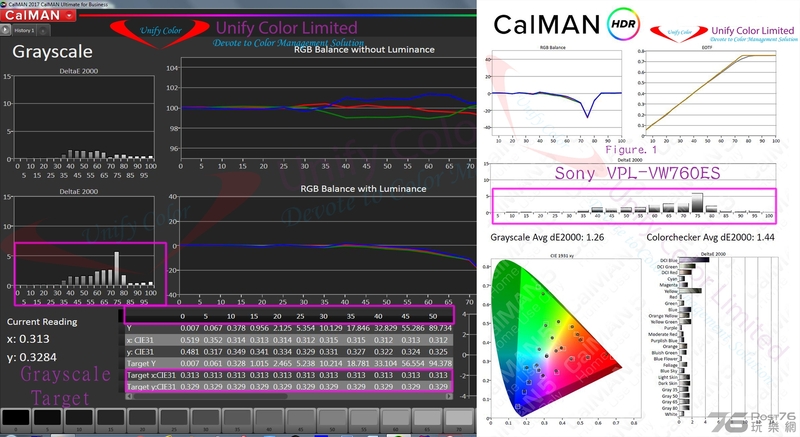 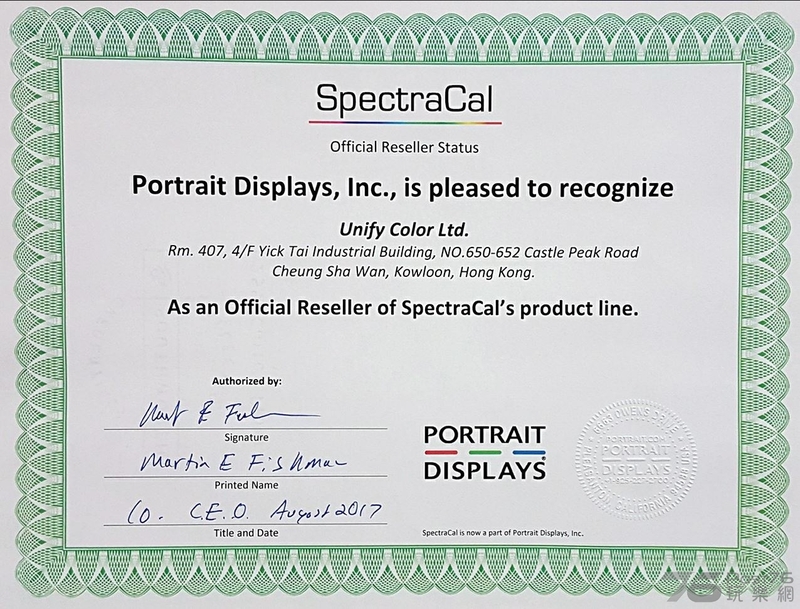 所以結果應該非常接近才對， 我附上兩張張圖給你參考: Colorchecker Analysis和Grayscale. 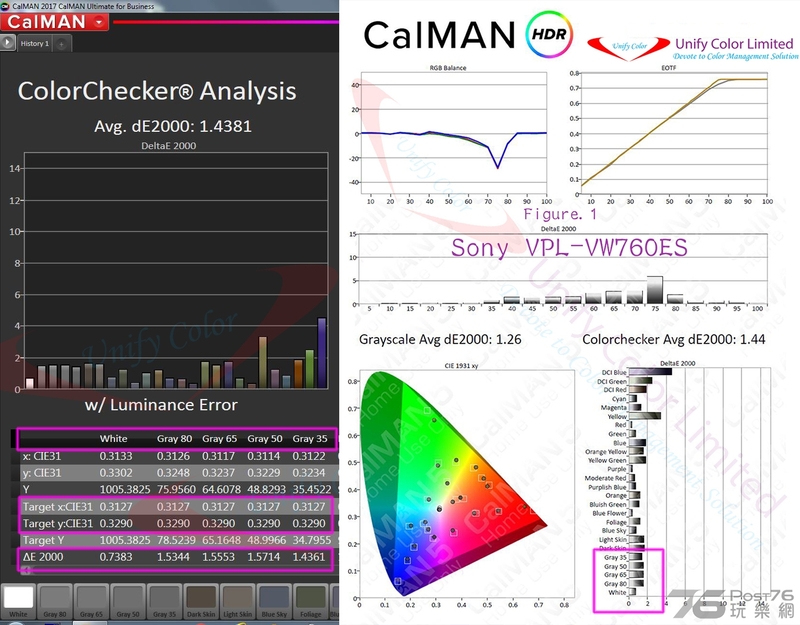 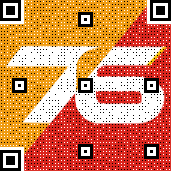 另外在ColorcheckerAnalysis圖中 White Point, Gray 80, Gray65, Gray 50, Gray 35座標的Target都是0.3127( 如用小數後三個位就是0.313), 0.329. 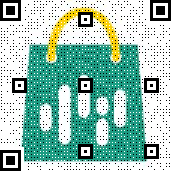 我亦標上紫色框方便你查看.